Are you using Facebook ads to increase Page likes, and drive website traffic and conversions? As you may already know, I am a HUGE fan of getting FREE Facebook traffic; but that doesn’t mean there isn’t a place for paid ads. 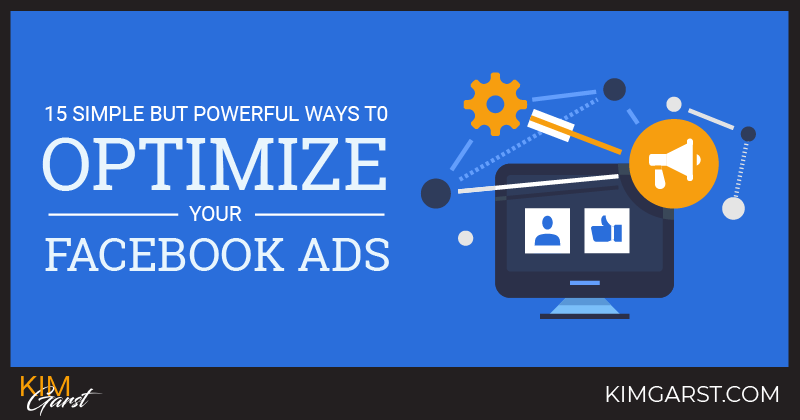 This post will walk you through 15 simple but powerful ways to optimize your Facebook ads! 1. Use an image of a smiling woman. There is nothing more frustrating than paying for ads and then having no idea if they are working. Conversion tracking solves this problem by allowing you to know exactly which ads led to conversions. For more on this, see Facebook’s help article on Conversion Tracking and Optimization. 3. Don’t target too narrowly. One of the best aspects of Facebook ads is the ability to target who your ads are shown to. I see some business owners, however, getting hung up on targeting as precisely as possible…and this can actually have the opposite effect of what they are trying to do. Targeting too narrowly can mean only a very small pool of users will see your ad. Targeting can be extremely powerful, just make sure your target audience is big enough to make your ad worthwhile (1000-2000 minimum!). 4. Use Facebook offers to drive conversions. 5. Use a clearly defined call to action. Every Facebook ad should have a clear call to action (CTA). Let users know exactly what you want them to do next. Some examples may be “Click to learn more”, “Download free report” or even asking a question: “Want to lose 5 pounds?”. Facebook even offers built-in CTA buttons now, including Book Now, Contact Us and Sign Up. 6. Make sure your ad images are the optimal size for your ad type. The best size for your image will vary based on the type of ad you are creating. Be sure to consult Facebook’s Official Ads Guide to find the optimal size. Your image is the most important element of your Facebook ad, hands down. Your image is what will grab the attention of users as they scroll through their newsfeed, so choose it wisely! Use surprising or eye-catching images that make users want to learn more. When using faces, opt for close-ups whenever possible. As mentioned previously, happy, smiling women perform best. Contrasting colors work well, while black and white may be too bland to elicit clicks. 8. Use dayparting to select optimal times. Do you know the best days and times to post your Facebook ads for maximum clicks and conversions? Social Media Examiner has a great article that covers all the ins and outs of ‘dayparting’: scheduling your Facebook posts for optimal reach. 9. Test different versions of your ad. Creating a high-converting ad isn’t always common sense. This is why it is so important to test out variations of your Facebook ads to see which ones convert best. 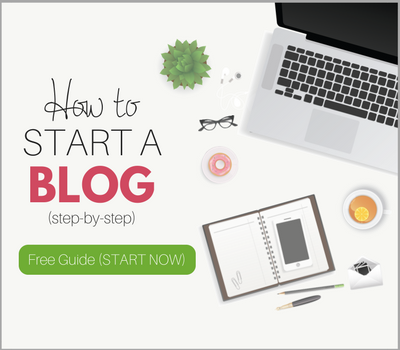 Some elements to test include your image, color palette, call to action, headline and ad copy. 10. 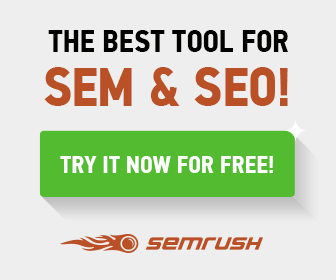 Send traffic to a dedicated landing page. If you are sending traffic to your homepage or a product page, you could be shooting yourself in the foot. Your landing page should be specifically created for your Facebook ads, and should match the look, feel and tone of your ad as closely as possible. 11. Use custom audiences to target customers. 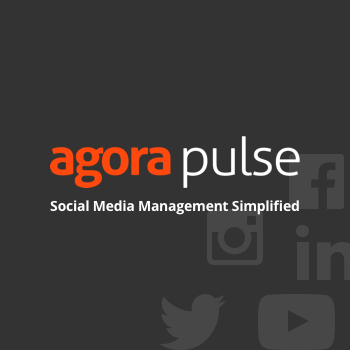 Did you know you can upload your mailing list to Facebook and target your subscribers directly? You can do this through creating a custom audience – which is a GREAT way to directly target people who are already interested in your brand! 12. Use text in your ad image. You only have so much room in your ad copy to get across your message, but did you know you can also include text in your ad image? Use a tool like Canva to overlay text; just be sure not too add TOO much text; Remember that according to Facebook’s ad guidelines, ad images cannot include more than 20% text. 13. 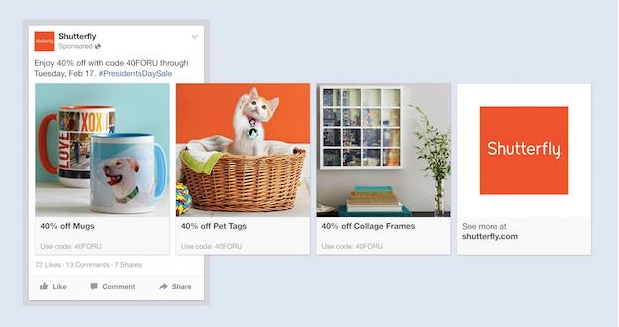 Promote multiple products with Facebook’s new Product Ads. If you offer more than one product, it has been nearly impossible to promote more than one of them…until now. With the introduction of Product Ads, you can now highlight a number of different products within one ad. You may have heard of “banner blindness”, a phenomenon whereby internet users ignore banner ads simply because they are constantly being bombarded by them. This “blindness” may be compounded when you show the same ad again and again. Rotate your Facebook ads to increase the chances your audience will actually notice your ad in their newsfeed! 15. Clearly showcase the benefits of your product or service. You have probably heard the importance of discussing benefits (not just features) in your website copy. The same holds true for your Facebook ad copy. What problem will your product help solve? What results can people expect if they buy your product, join your email list or like your Page? Make the benefit clear in your ad copy and/or headline. There you have it: 15 simple but powerful ways to optimize your Facebook ads. I would love to hear your best optimization tips in the comments below! 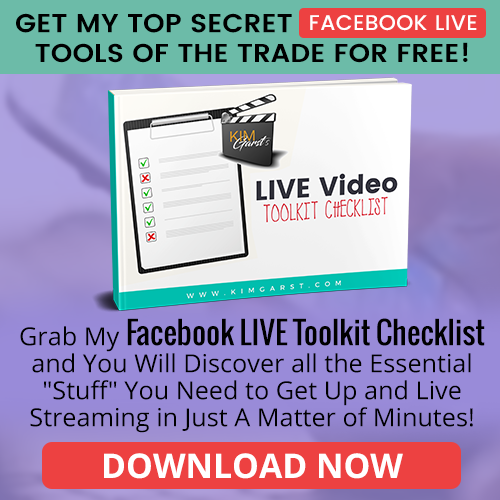 Facebook ads has really changed the game because of the targeted audience tool you could use to narrow down your target market. Its a great tool that can save a lot of budget because you know that the ones seeing your ads are the one you want them to see. The first one is interesting. Having a smiling woman on the ad. Would like to try that out thanks for this! 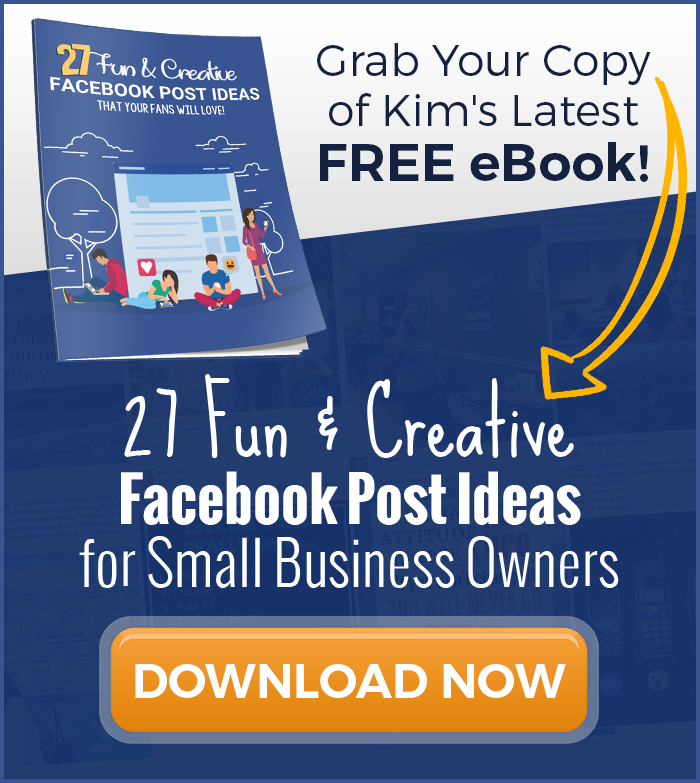 Hello, thanks for sharing some tips for optimizing FB ads! 🙂 Personally I like to use Canva and I do use it quite often to create my designs for other things as well. Recently, I’ve just signed up to be a beta user of this platform called OFFEO. (www.offeo.com) I think it’s a really good design tool especially for people who are keen to create animated video ads but don’t have the skills to do so. If i’m not mistaken, they are still running the beta test for their platform right now and should be likely to continue for the next 2 weeks or so? Gotta check their IG and FB page for more updates. But to sum up, I just thought it will be good to share about this new and upcoming design tool that marketers/businesses can utilize! I love Canva too, Trenna! Never heard of offeeo but I am also loving easil.com and crello.com. Thank you for this useful advice. One more ads optimization lever is targeting your competitors’ audience. Thanks for your input! I love #8 too! With so many advanced options and settings, to find the process of setting up your ad targeting on Facebook is a bit daunting.